Many Of Us Are Used To Missing Salah Giving Lame Excuses. Are the excuses really Valid? It is clear from the above verse of Noble Qur'an that the purpose of our birth and of our life is no other than that of the worship of Allah (SWT). There are many acts of worship (Ibadah, Ibadat) in Islam, and Salah is one of the most important obligatory acts. Salah (Salat, Namaz) strengthens the foundations of our faith. It prepares a person to live the life of goodness and obedience to Allah (SWT), and it builds courage and determination. Every time we perform Salah, we renew our commitments to Allah (SWT) and we rid ourselves from worldly pressures five times a day. According to a Hadith a companion of Holy Prophet Mohammad (pbuh) came to him one day and asked him "What is the thing that Allah (SWT) loves most?" 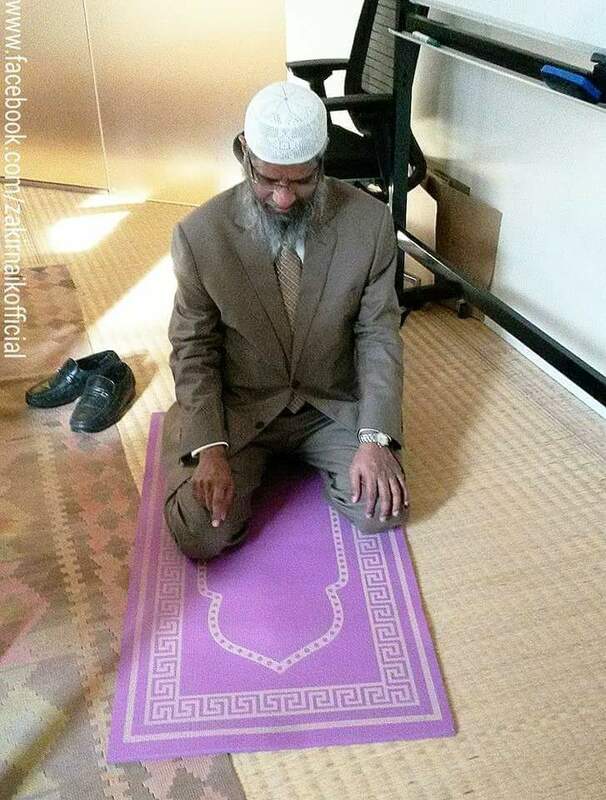 Holy Prophet Mohammad (pbuh) replied "The thing that Allah (SWT) loves most is when his people pray Salah on time." Salah (Salat, Namaz) is a practical sign of obedience to the commands of Allah (SWT). Its importance has been emphasized about 500 times in the Noble Qur'an. Once Holy Prophet Mohammad (pbuh) shook a dry branch of a tree so that all of the leaves of the branch fell off than the Holy Prophet Mohammad (pbuh) said "The sins of those who pray Salah, drop off as the leaves of this branch fell off." The last thing that Holy Prophet Mohammad (pbuh) emphasized at his death bed was Salah. He also said the first thing we will have to answer about on the day of judgement is Salah.